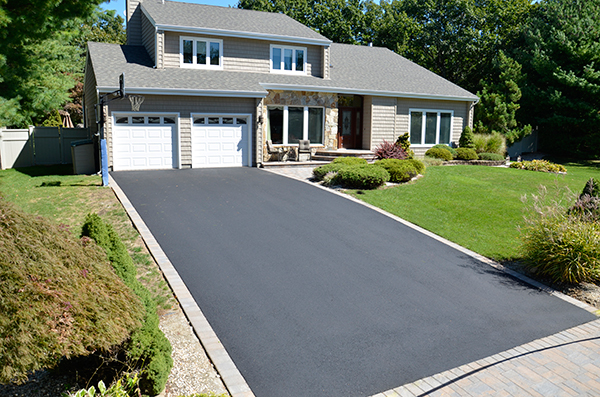 Asphalt Paving Company / Contractor - Long Island, Nassau County, Suffolk County & Queens. Parking Lots, Driveways, Blacktop Seal Coating. Which Driveway is Right for You? 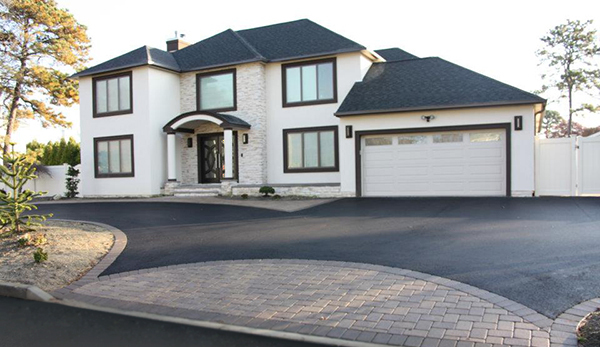 When considering a new driveway, cost is probably the most influential part of your decision. But besides cost, other factors such as maintenance, visual appeal, climate, durability and life-expectancy also weigh in. Here’s a general overview of things to consider. For initial upfront costs, interlocking pavers are the most expensive. Then concrete, and the least expensive of the three is asphalt or blacktop. However, for ongoing maintenance, paver driveways require the least amount of maintenance, compared to concrete and asphalt. So in the long-run, pavers may not be as expensive after all. Pavers also add incredible curb appeal, and real-estate value. If you can’t afford to install pavers throughout the whole driveway, you can add them as a decorative accent to asphalt or blacktop. Concrete or asphalt driveways, are a less expensive way to add to your home’s curb appeal and real-estate value. If your budget still doesn’t allow for a brand new driveway installation, seal-coating is another option to improve your existing driveway. 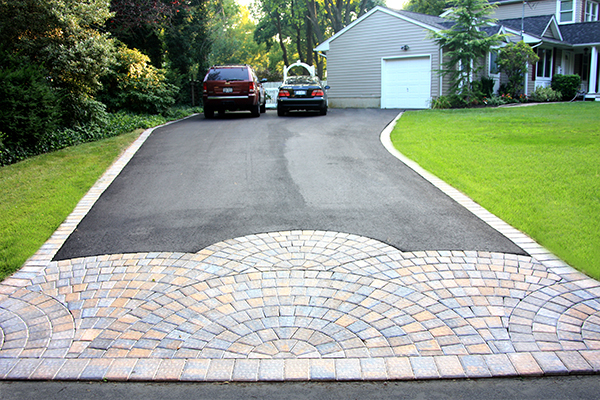 Regardless of which option you choose, a new and/or improved driveway can enhance your home value and curb appeal. To learn more, or to request a quote, visit www.flawlessmasonry.com.